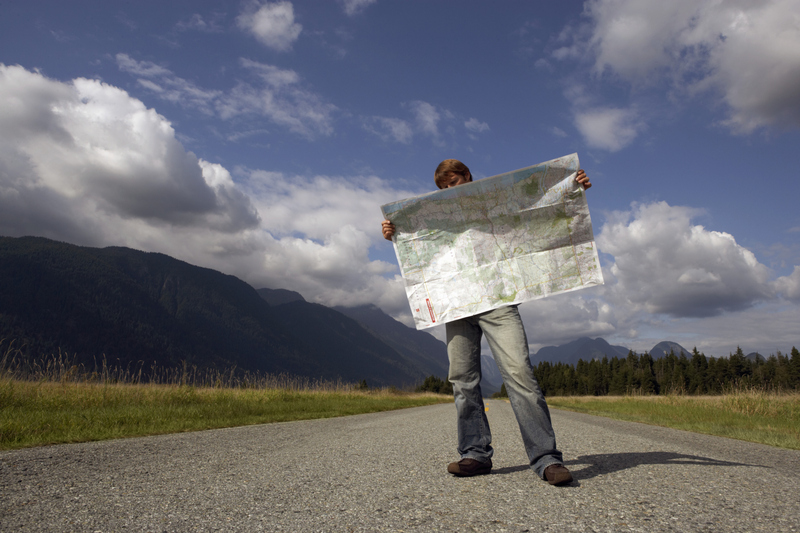 No one starts a journey without first looking at a map, and program implementation is no different. Developing a detailed plan for your proposed initiative is a critical step in implementation and will result in a more thoughtful, organized, and ultimately successful intervention. 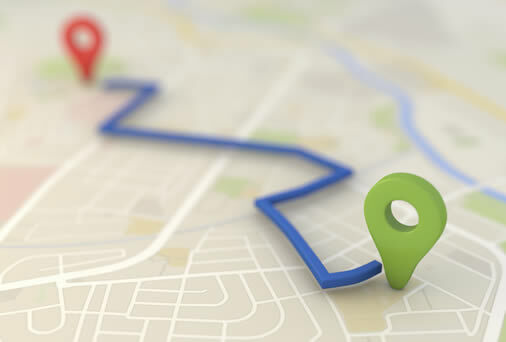 The following topics will lead you through steps needed to develop your road map. Please use the Read More links to learn about each step and for additional resources. Logic models are a visual representation of how your equity-focused initiative will unfold. They provide coalitions with a shared point of reference and common language, so everyone knows what is being done and where the work is headed. Logic models take into account the contextual factors that impact the work being done and provide a detailed description of how the proposed work will lead to change. Click READ MORE below for more information and hands-on development tools. Purpose (mission) Why does this change need to occur? What problem does this project address? Context (or conditions) What is the climate where the proposed changes will take place? Inputs These are the resources/infrastructure needed to implement the initiative. Activities These are the interventions that will take place during the initiative. Outputs This is the evidence that your activities have taken place (e.g. numbers of meetings held, number of people served). Outcomes These are the results of your work. What impact has your work had? Logic models are living documents. They are meant to guide the work, but also should reflect reality. It is important to revisit your logic model during implementation to see if things are on track, and if not, examine how to make mid-course adjustments so the end outcomes can still be achieved. CityMatCH. (2014). Components of a logic model (This worksheet is in Word format so you can download and modify it). Various Authors. (n.d.). Logic model worksheets (Worksheets from Measuring Program Outcomes: A Practical Approach & W. K. Kellogg Foundation Logic Model Development Guide. These worksheets are in Word format so you can download and modify them). University of Kansas (KU) Work Group for Community Health and Development. Developing a logic model or theory of change. Community Toolbox, Chapter 2. Once outcomes are selected for your intervention, the next step is to identify one or more indicators for each outcome. These outcome indicators provide a way to measure the change that has occurred as a result of your initiative. Outcome indicators must be specific, measurable, observable, and indicate whether an outcome has been achieved. If an intervention is a community-level one, community-level indicators may be a more appropriate way to capture change. Community-level indicators provide evidence that your intervention has affected the community as a whole. Find more information about community-level indicators HERE. The next step is to develop data collection methods. This includes how you will obtain the data, what data collection instruments will be used, and procedures to guide the collection of data. These procedures should cover things such as: timing of data collection, sampling, who collects the data, and confidentiality. United Way of America. (1996). Measuring program outcomes: a practical approach. Alexandria, VA, United Way of America. Program evaluation as a field can be learned at many universities, and is beyond the scope of this site. Instead, we provide a few resources that are progressively more specific to the Equity Institute. We have a general public health resource provided by the Centers for Disease Control and Prevention; a resource from the University of Wisconsin that is particularly relevant to local health departments; a resource from Washington University in Saint Louis that is focused on chronic disease prevention; and a MCH evaluation resource and Evaluation of Community Change. Evaluations are a critical component of program implementation. Evaluations are not only used to see if you meet your overall outcomes, but also used for continuous quality improvement processes. Evaluation data can be examined throughout implementation to ensure that changes can be made to improve your initiative. Developing an evaluation plan ensures that you have concrete steps to guide you through the process of evaluation and keeps you from wasting time collecting unnecessary information. Ideally, evaluation plans are designed before an initiative is implemented. Clarify goals and objectives—What are the main things you want to accomplish through your initiative? This plan should be a living document, meant to be examined often and changed as necessary to ensure not only successful implementation of your evaluation plan, but also your intervention. Board of Regents of the University of Wisconsin System, Division of Cooperative Extension of the University of Wisconsin. (2009). Program development and evaluation: Evaluation. The Centers for Disease Control and Prevention (CDC) Program Performance and Evaluation Office. (2012). A framework for program evaluation. Centers for Disease Control and Prevention. (2011). Introduction to program evaluation for public health programs: A self-study guide. University of Kansas (KU) Work Group for Community Health and Development. Community tool box. Prevention Research Center in St. Louis. (2010). Evidence-based public health course. Chapel, T. (2010). Steering your public health program to success with process & outcome evaluation. Presented for CityMatCH & NACCHO. Grosse, S., Lee, S., & Basurto-Davila, R. (2013). DataSpeak: Measuring the return on investment in maternal and child health programs. In addition to developing an evaluation plan as you begin your work, it is imperative to start thinking about a sustainability plan. A sustainability plan will ensure that your intervention will continue despite changes in staff and changes in program funding. List of items needed for the project Include programmatic, staff, in-kind costs. Amount of money needed for each item An internal audit can be done to find out the costs for each item, annual budgetary expenses, etc. Current resources Ask how much money do you have currently to do these activities. Required resources Ask how much money do you actually need to do these activities. Potential funders List out potential funders for the project. Amount requested from each funder Break down how much you want to request from each funder. How the money will be requested Include who will be asking and when they will ask. Timeline of actions Make actions time-delimited with realistic due dates.